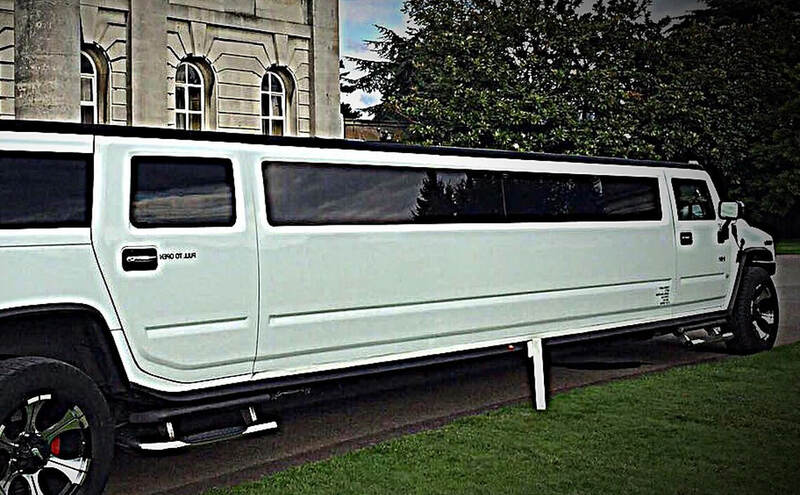 As one of the leading limo rental companies in Essex offering limousine for your event whether it be a prom or theatre night, we will make your experience special and arrive in style. 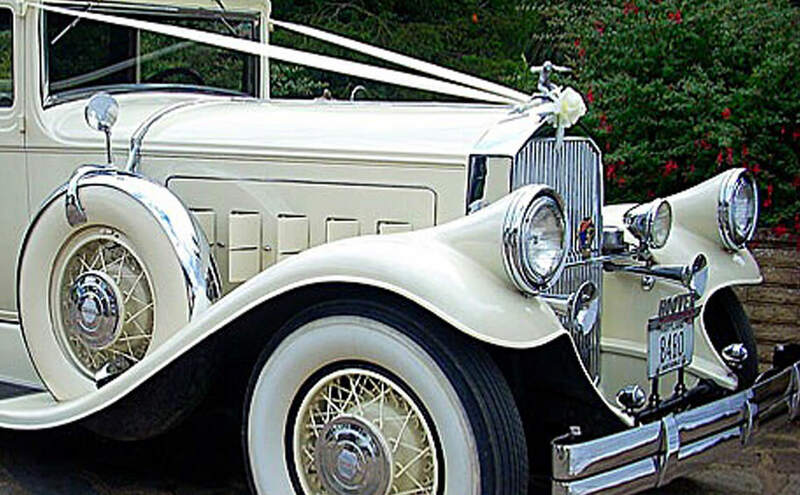 Transport can be extremely important when it comes to your wedding day. We want you to put your faith in us, so relax and leave the transport to us!. 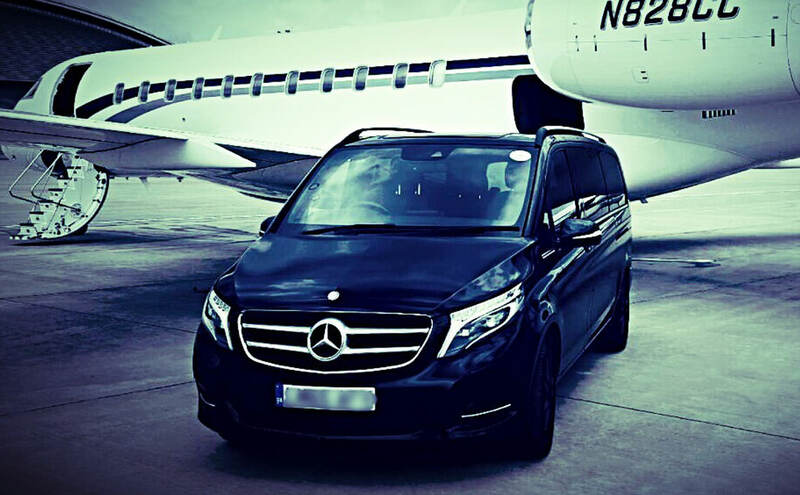 Here at The Limousine Bureau, we can provide you with a luxury limo of choice in Essex, Sussex and Surrey, offering limousine hire services in London and the Home Counties. Special occasions often call for your entrance to make a bold statement. 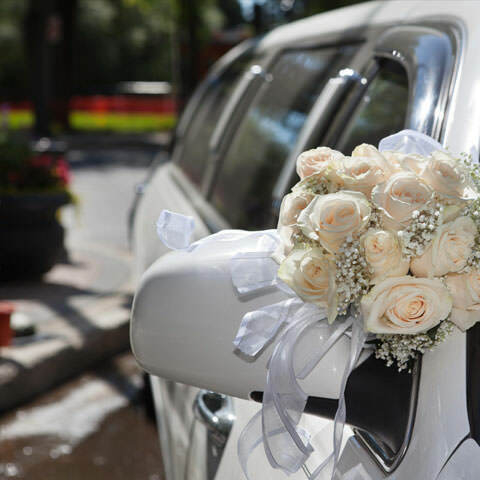 Whether it's your wedding or a corporate event, limousine hire offers a comfortable and luxurious travel option. 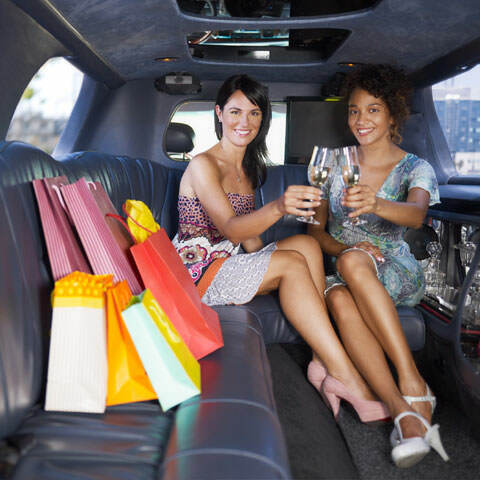 At The Limousine Bureau, we have a range of luxury vehicles for hire to suit any taste and function. All our chauffeurs have extensive experience, and are dedicated to delivering first-class service to all clients. Website Design & Marketing By Digital Marketing Agency Essex - Osca Digital. Local Essex Website Designer - EWD.